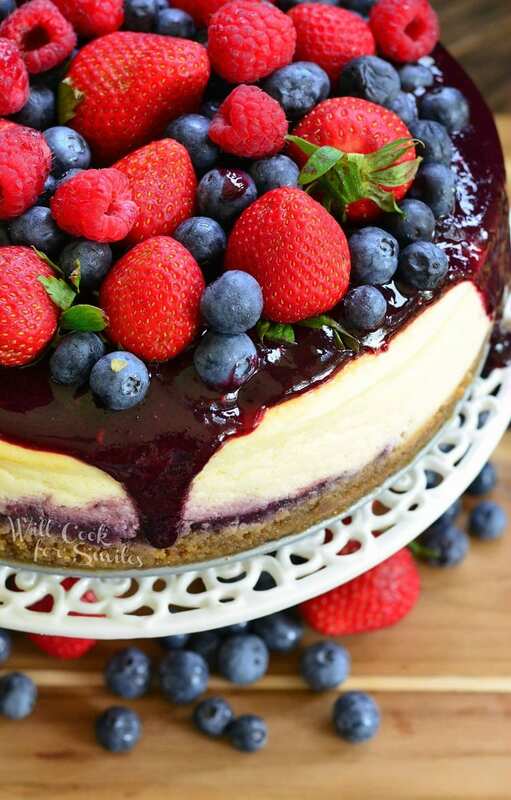 Lovely summer cheesecake made with fresh berries and fresh mixed berry puree. 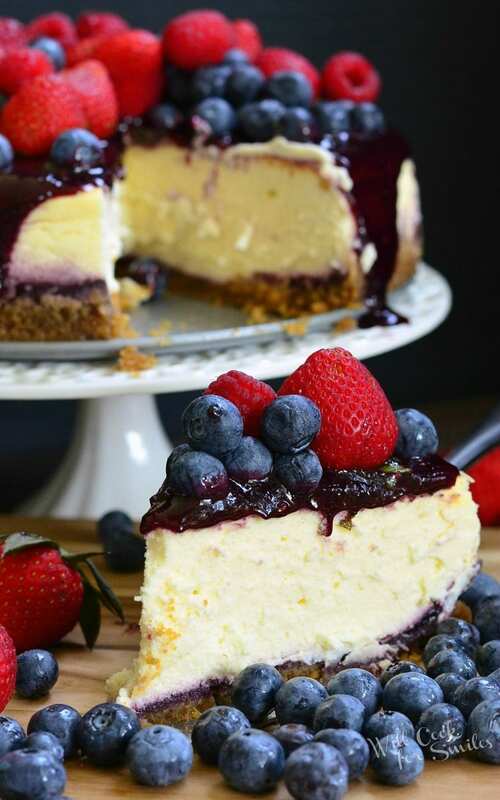 There is mixed berry puree on the top of the cheesecake and inside of the cheesecake. Beautiful fresh strawberries, blueberries, and raspberries on top add a light, juicy fruit taste to this summer dessert. On these nice summer days, we need a nice summer dessert. 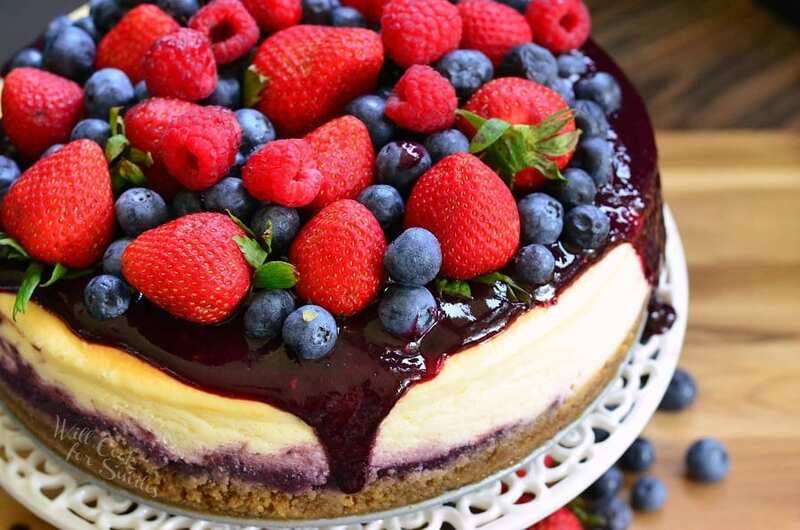 And, just in time for the biggest summer holiday, I made this beautiful summer berry cheesecake that showcases the patriotic “red, white, and blue” colors. 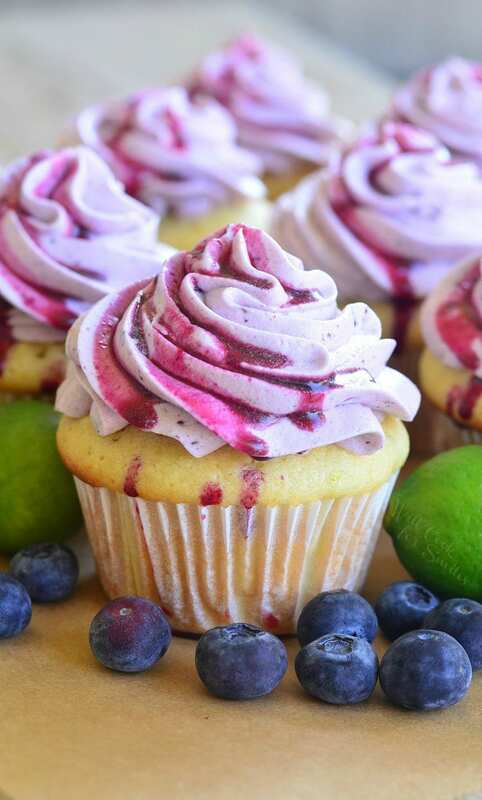 It’s a perfect dessert to serve on July 4th, and really any other day that you have access to some beautiful berries. 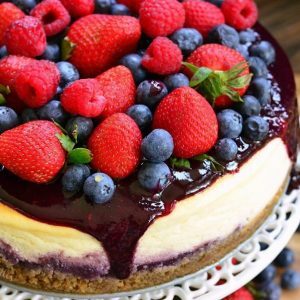 This cheesecake is made with not only fresh berries, it’s made with a sweet, flavorful mixed berry puree. 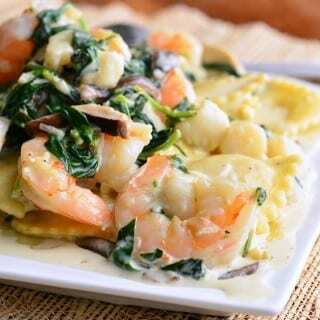 There is some puree added right to the crust for another layer of flavor, and more puree slathered on top. 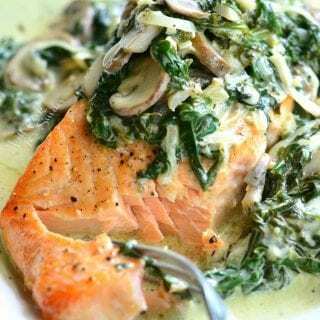 You will most likely have a little bit of puree leftover from this recipe and I made it to have a little extra on purpose. 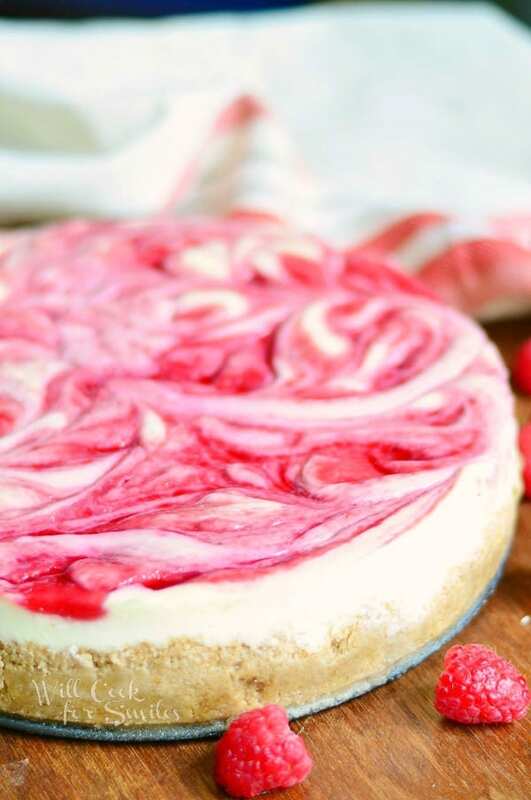 You can either slather extra puree right on top of the cheesecake, or you can serve extra with each slice. Or, you can even save some in a jar for your morning bagel. I’m actually quite addicted to berries and especially, to berry sauce. Even though we love berries, we don’t seem to eat them fast enough. So when they start to get less than plump and perfect, I make this quick berry puree or a sauce and use it on everything. There are many recipes here, on the blog, where I use blueberry, strawberry, and raspberry puree and/or sauce. 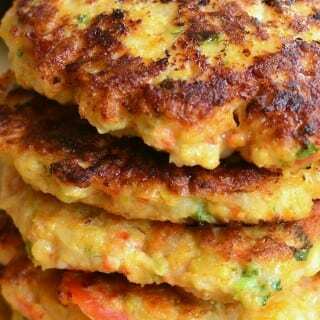 It’s a great way to use up the older berries that are not good enough to eat anymore. Some of the previous comments about cheesecakes inquired about taking it out of the springform. The easiness option is always to just take off the side of the springform and leave the bottom. I usually serve it on a nice cake stand but I leave the bottom of the springform on. The main reason is that it’s nearly impossible to take the cheesecake from the bottom without breaking it. At least, I haven’t had any luck with it. 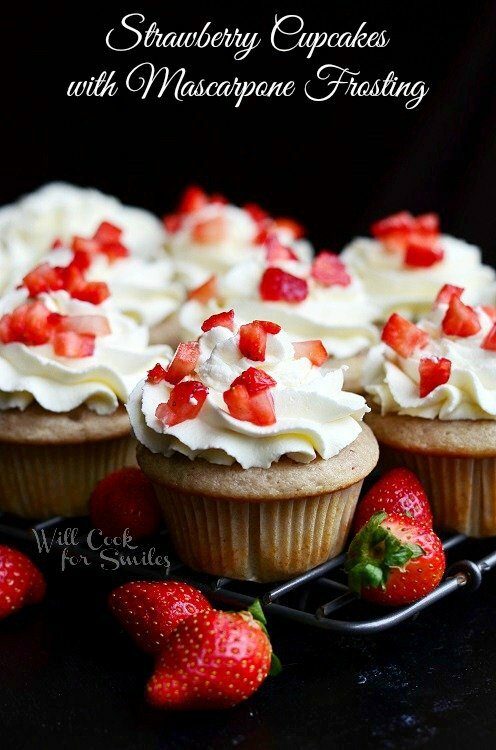 These is also an option to fit a piece of parchment paper on the inside bottom of the springform, if you absolutely have to take the whole cheesecake out of the springform. I haven’t tried it with a cheesecake but it’s definitely on my list to try. You would have to fit it to the bottom of the form and cut it out as perfectly as possible. Once you are ready to take the cheesecake out, take off the side of the springform. Loosen the bottom of the cheesecake (keeping the parchment paper on the crust) all around by gently pulling the cheesecake up with a spatula. (Make sure the parchment paper stays on the cheesecake.) Get your serving dish ready and use as big of a spatula as you have. Slide spatula under the cheesecake and gently pull and slide the cheesecake off the bottom of the springform right onto the serving dish. 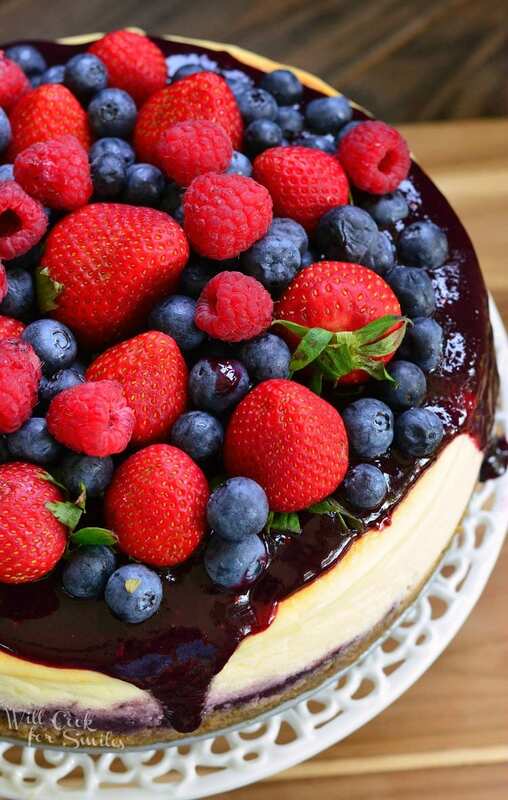 Lovely summer cheesecake made with fresh berries and fresh mixed berry puree. 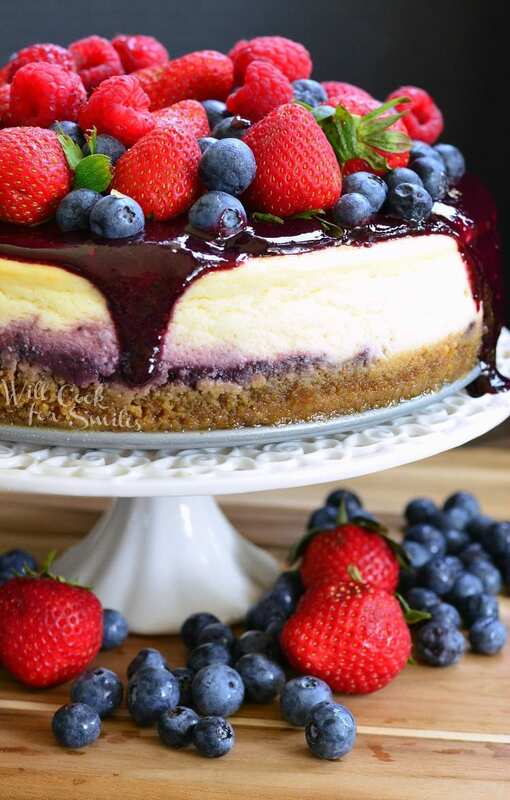 There is mixed berry puree on the top of the cheesecake and inside of the cheesecake. 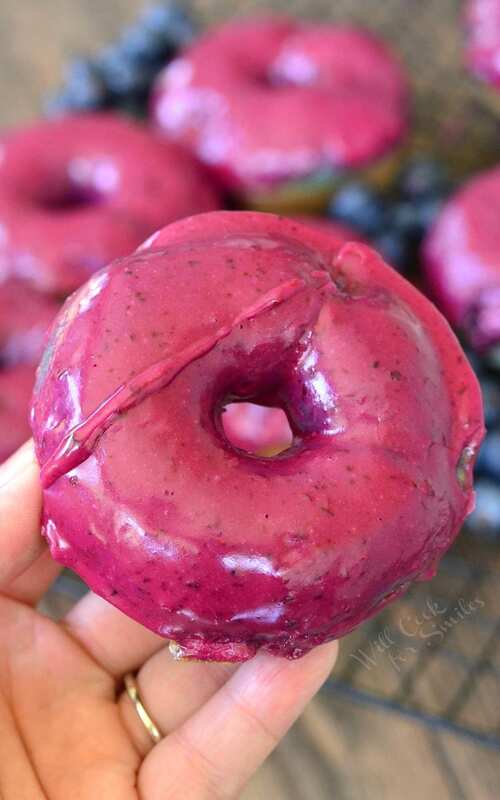 In a sauce pot, over medium heat, combine all berries, sugar, and lemon juice. Stir and let it cook, uncovered. Make sure to stir every few minutes. Let the berries simmer for about 20 minutes, some of the liquid will cook down. Take the sauce pot off heat and puree the mixture either with an immersion blender or in a separate blender. Set aside. Spread crumb mixture in the bottom on the spring form, evenly, pressing it over the bottom and about half way up the sides. Spread 1/3 cup of berry puree evenly over the crust. Beat in eggs, one at a time, until well incorporated. Add sour cream, vanilla extract, and heavy cream, and beat until all mixed very well. Place roasting pan into the oven and place cheesecake springform inside the roasting pan. Carefully add water to the roasting pan, about half way up the side of the spring form. 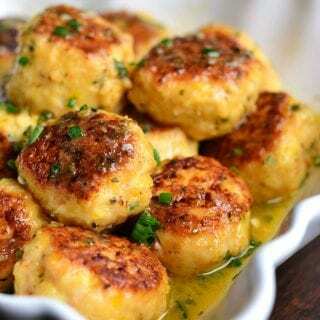 Bake for 85-90 minutes. Turn off the oven and open the oven door half way. Let cheesecake rest for 10 minutes and take it out of the oven (out of the water bath). Let it rest for 10-15 minutes on the counter and then gently run a greased butter knife between sides of the cheesecakes and the springform to carefully separate it. (You don't actually have to take the cheesecake out of the pan until ready to add toppings.) 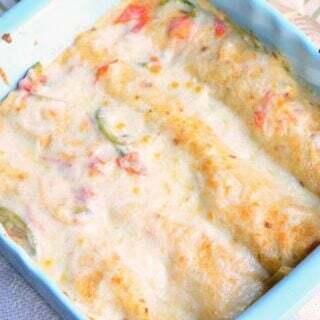 Let it cool to the room temperature before covering and putting it in the fridge. When ready to serve the cheesecake, take the side rim of the springform off. 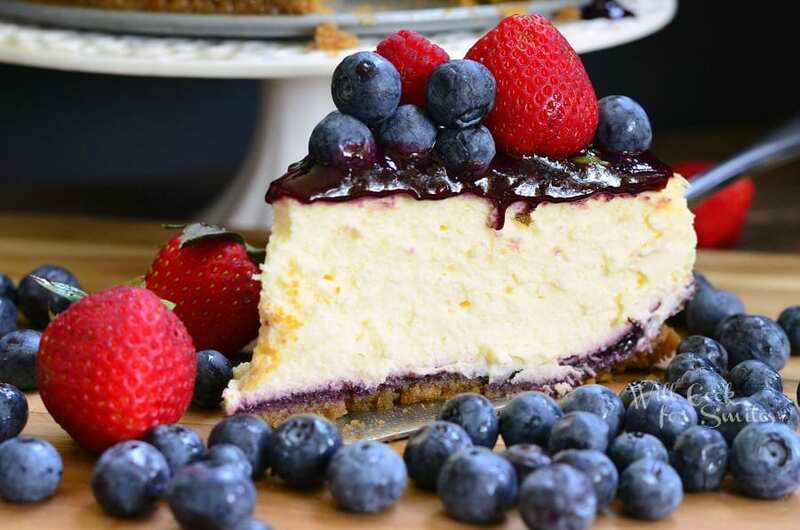 Pour 1/2 cup of berry puree on top of the cheesecake, in the center. Gently spread it with a spatula over the top. Then, add berries. It's easier to place strawberries first and then add blueberries and raspberries. If you will have leftover, just put the side rim of the springform back on and cover it with a saran wrap over the top. Nothing like waking up and first thing you see is a red white and blue cheesecake staring at you. 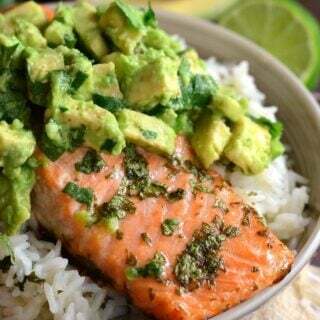 Let see, there is protein in there, good fruit. Yep it’ll be a breakfast food. Your colors and photos are fantastic. Thank you for sharing. Have a great day! !